Texas Divorces — Who Gets the Tax Refund? Under Texas law, anything of value acquired during the marriage, including a tax refund, is presumed to be community property. That means that both spouses have to split it evenly, right? Not necessarily. It is not that cut and dry. The court takes into consideration specific factors on a case-by-case basis with the objective of a fair and equitable division of the marital estate. Sometimes, the parties have been living apart, so the court can divide the return based on the length of time of cohabitation with the children. Other times, back child support is due as a result of living apart, so the tax return can be taken for the purposes of paying the back child support. 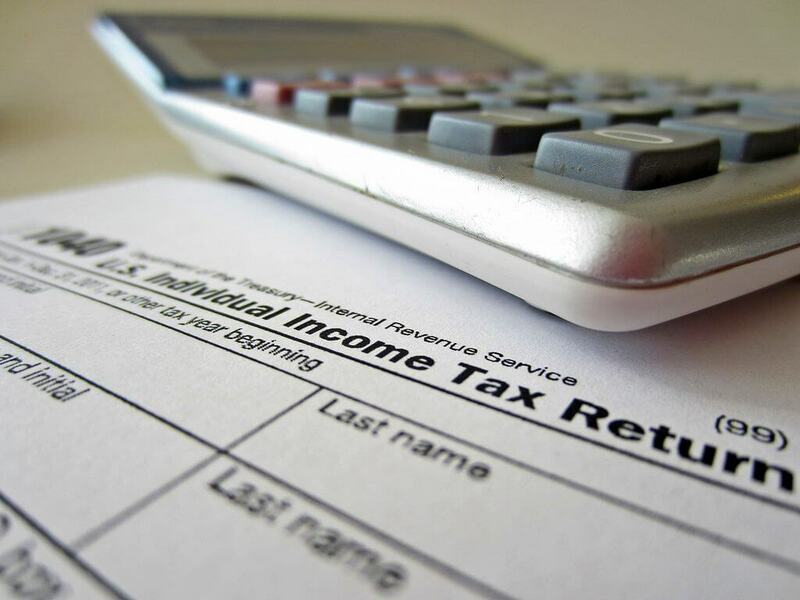 The United States tax laws govern who shall claim the children for tax refunds, so it is always advisable to seek an independent opinion from a certified tax professional. Ultimately, however, division of the tax refund belongs in the province of the divorce court. Call us for a free consultation to learn more at (956) 428-2822. Can I Change a Court Order for Custody, Visitation, or Child Support?